William the Bloody is my parallel Fan Edit to ANGELUS, which follows the origin story of one of the best characters in all the Buffyverse: Spike. 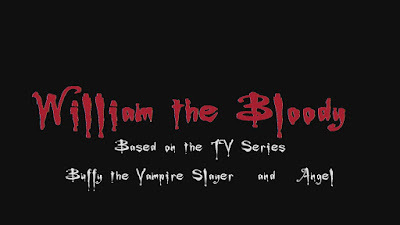 Although there is some crossover footage between the two cuts, William the Bloody is distinctly told from Spike's perspective and you will notice a number of additions, deletions, and major changes in the presentation of this edit that reflects his unique point of view. Between this cut and ANGELUS, all of the vampire flashbacks from Buffy the Vampire Slayer (1997-2003) and Angel (1999-2004) are revealed in their entirety. Where Liam was a good-for-nothing, brawling lout before becoming Angelus and then eventually Anel, William was always refined man of letters, a hopelessly romantic poet who was not appreciated or respected in his time. 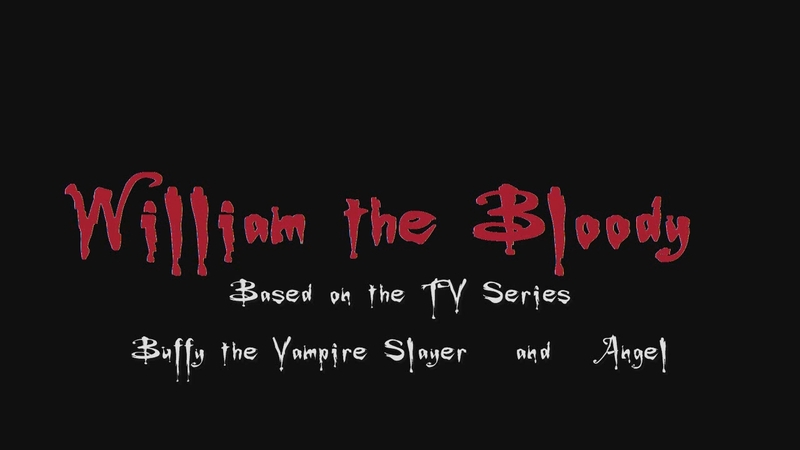 William's was a sensitive soul, very close to his mother to the point of trying to recruit her as a vampire, too. 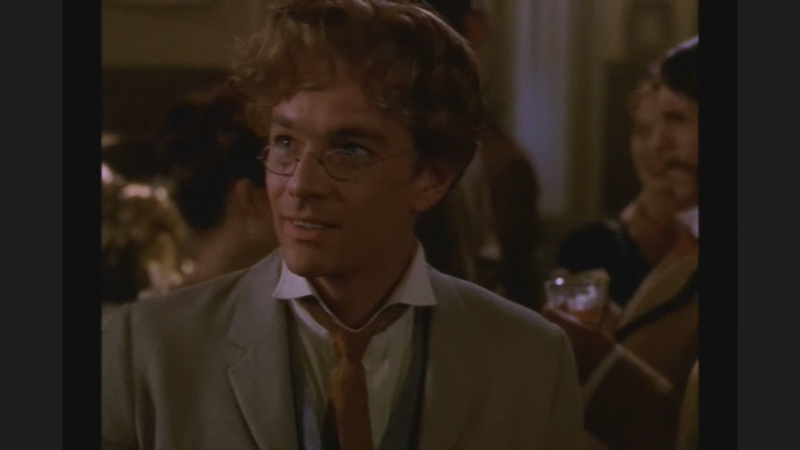 In this way, Angel and Spike had diametrically opposite personalities at the time they were turned. Liam's first wish is to avenge himself on his unapproving father and community, while Spike's is to turn his ailing, doting mother and make her a permanent part of his new life. And interestingly, William was driven to become a vampire not from parental conflict, like Liam, but out of the grief of unrequited love. William was madly in love with Cecily, a vain and proud woman who considered herself above poor William in every societally important metric and never looked at him except to look down on him. 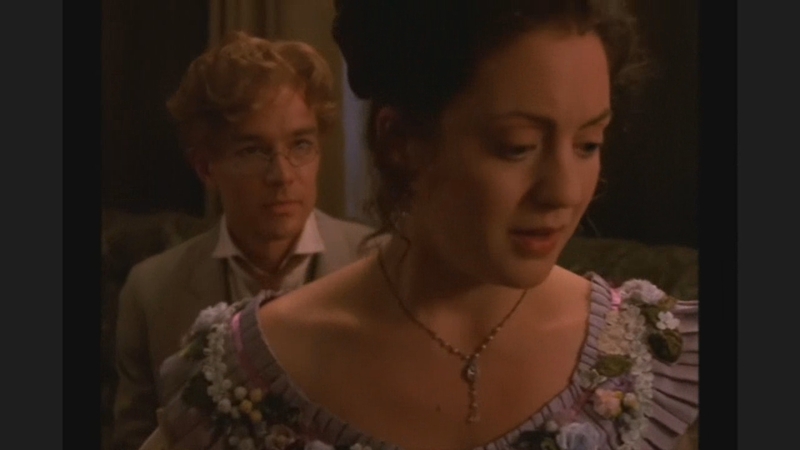 In his terrible rejection and embarrassment at the party with Cecily, William becomes prime fodder for Drusilla to seduce him. Little does William know that his heartache will continue with him into eternity, causing him to desperately try to make a name for himself as the consummate badass. Interestingly, where Liam's Angelus became obsessed with the mannered artistry of the kill, William's Spike grew obsessed with brawling. It is almost as if the two men's personalities reverse slightly, taking on opposite roles from their former mortal counterparts. 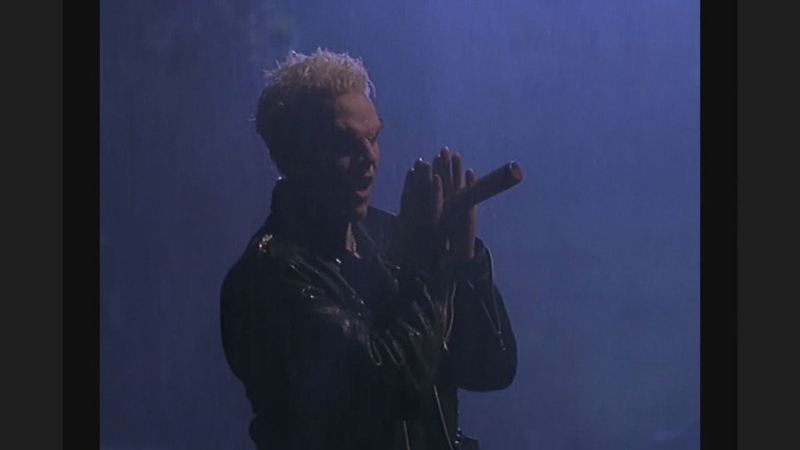 Spike seems more obsessed with being feared, searching for increasingly difficult prey to hunt, almost as if he is getting bored with the challenges he faces as a vampire. Angelus's cruelty breaks William down, too, making him harder inside and more obsessed with fighting and killing than even Angelus. 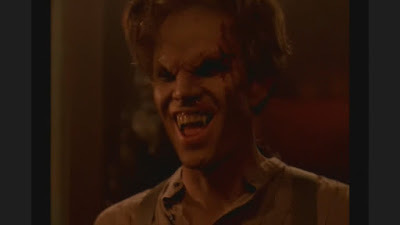 Spike becomes obsessed with becoming the most formidable and deadly vampire in existence, purposely picking fights with deadly and intimidating Vampire Slayers. 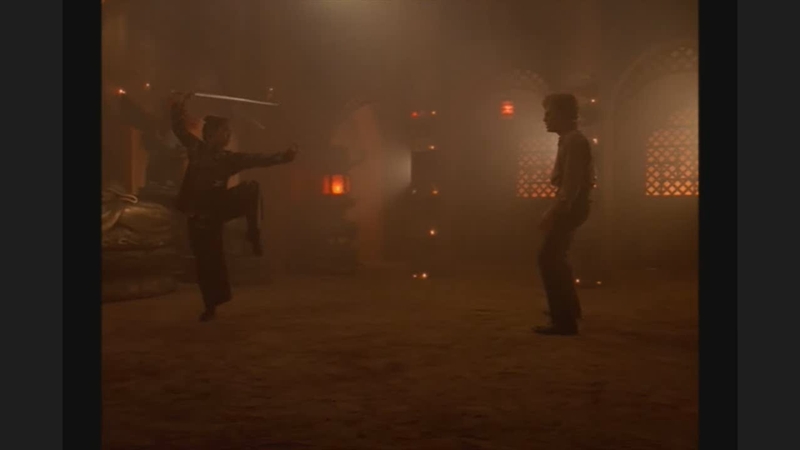 Upon hearing of vampires having a boogie woman they are afraid of, Spike defies tradition and hunts down and defeats two Slayers. Although Spike and Angel's conflict and competition with each other over the centuries is a hilarious part of Buffy and Angel going forward, it is in the small details of their interactions with their rivalries that drive a lot of the dramatic tension, too. Darla and Drusilla also luckily play vitally important roles in the series, too. 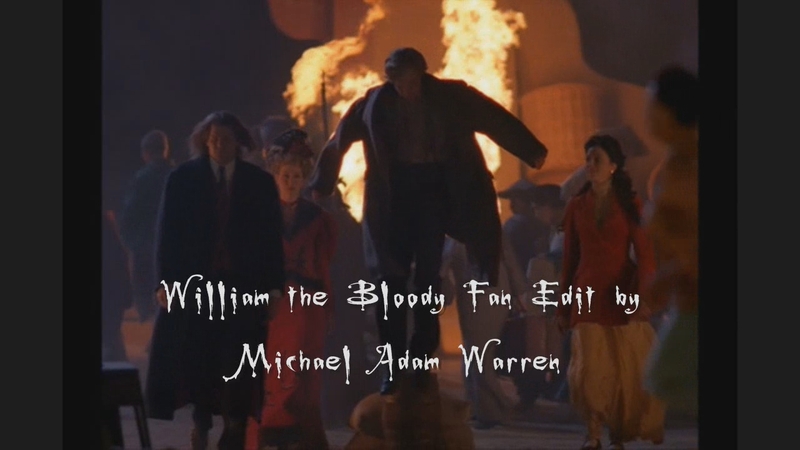 In Buffy fandom, this vampire foursome is often referred to as "The Whirlwind" or as "The Fanged Four."